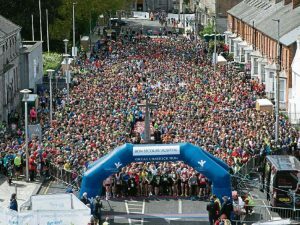 This year to celebrate finishing up the Academic Year wouldn’t it be brilliant to take part in the great Limerick Run and raise money for Charity while feeling like we are getting out and getting fit. 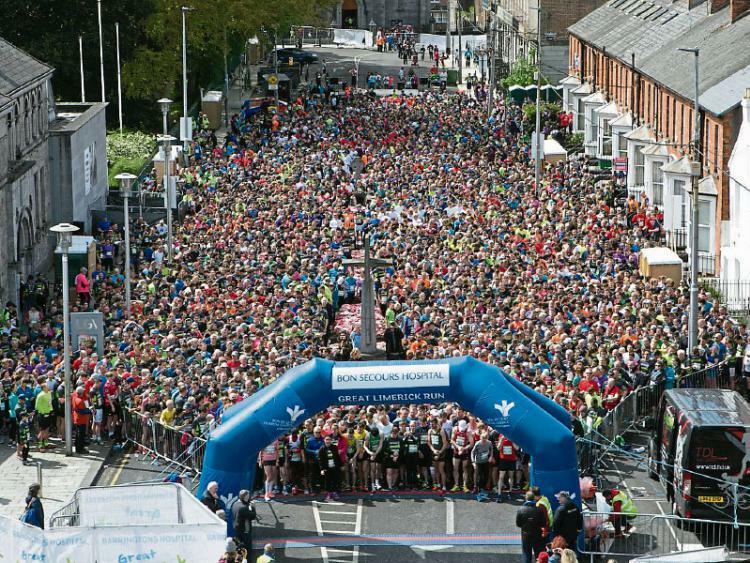 Saoirse cover the cost of the participant to take part in the Great Limerick Run. You can apply for the 10k, Relay Marathon, Half Marathon or Full Marathon (For anyone brave enough!). All we ask is that you fill in a sponsorship card (which will be sent to you after registration) and get a little bit of support and sponsorship from family, friends, work mates etc. It takes place on the 6th May 2018 (Various Start times depending on Race chosen). Further information to follow upon registration. To register all you need to do is email info@ichas.ie and include the following details required for registration. So come on guys lets get out there and make a difference!! !